During early 2018, Mark Zuckerberg, the founder of Facebook made an official statement on the major changes we could expect from Facebook this year. Besides, after the recent Facebook data privacy scandal, Zuckerberg has been facing a lot of backlashes for his platform. Therefore, he has decided to make some Facebook Algorithm changes. After receiving much criticism and feedback with the platform, Zuckerberg has decided to improve Facebook according to the majority of Facebook users – to bring back the old Facebook! The changes will help create a better user experience for its users by focusing on meaningful interactions between people. This simply means there will be major changes on its News Feed algorithm to prioritize posts from friends and family over public content. But what does this mean for businesses pages like you and me? Does this mean business pages should opt out from Facebook because of the rapid decrease of reach? Certainly not! 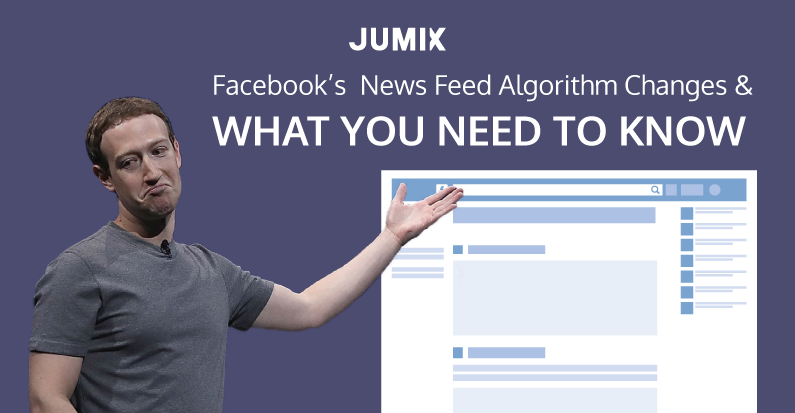 Continue reading to know why and how even with the Facebook Algorithm changes you’ll be able to reach even more! As a business page, it is inevitable that you’ll be posting up posts regarding your product or service on Facebook rather anything else. But due to Facebook’s algorithm, you may still post of your products or service, but always incorporate it into meaningful events or photos. For instance, on International Women’s Day, you could come up with a campaign that supports women and shows appreciation to them and integrate them with what you’re selling. This time around, it is all about the structure of your Facebook post, give it meaning. Incorporating them with trending topics will give you a higher reach and entice interactions. This way, Facebook will most likely give you more impressions from the amount of engagement you’re getting on your post! In short, when structuring your Facebook posts, focus on building relationships with your followers on Facebook. 2. Time to go live! Since Zuckerberg is encouraging more meaningful interactions to be made on Facebook, he has dropped hints about utilizing Facebook’s live tool to captivate higher reach for your business page. Yes, it might be easier said than done. What content? How to record? What editing? Fear not, it’s a live video, all you need is a smart mobile phone attached to a tripod and there is no editing needed. All you need is a recording location with sufficient light with a strong internet connection and your content could simply be the FAQ of your product, any news that is related to your industry or a live Q&A session. Need more ideas? Check out Neil Patel’s 19 Ideas for a Facebook Live Video to Boost Brand Awareness. 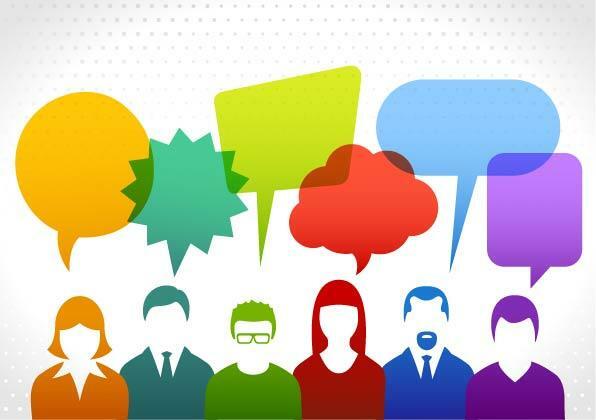 Hear what your followers have got to say about you! It is one of the few great examples of content creation that will perform well under the new algorithm. 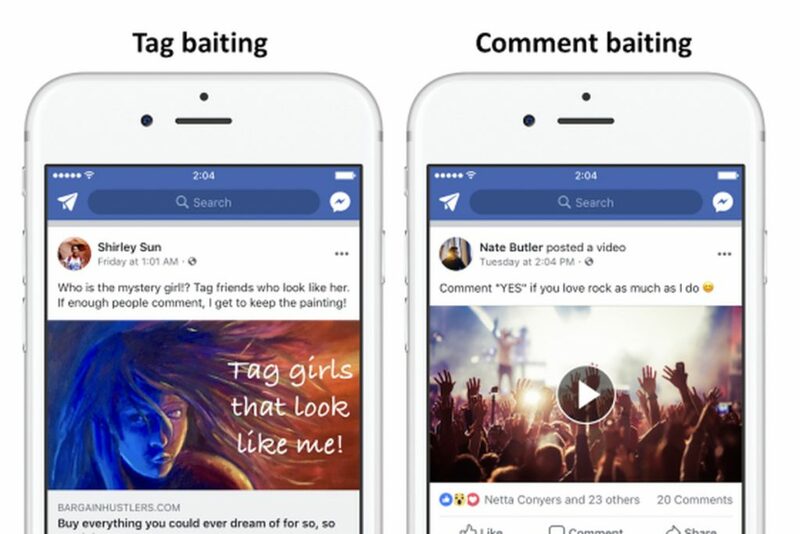 After the new algorithm change, Facebook will be filtering posts that consist ‘engagement baits’ on their content. While it is good to get a hefty amount of engagement on your post, but it is even more important to get good ones. I am sure you’ve seen posts with captions like ‘1 like = 1 prayer’ or ‘1 comment = $1’. These are examples of engagement baits that Facebook has been avidly removing and lowering reach on. Therefore, it is important to avoid structuring your Facebook caption to anything as such. Common caption mistakes are ‘Tag a friend that you know will love this! !’, ‘Comment ‘YES’ if you think this is everyone’s dream vacation.’ Or ‘LIKE this post if you’re an Aries!’. According to Facebook, posts as such seems spammy to users and it doesn’t create meaningful interactions, causing Facebook to continue demoting posts as such from appearing on your News Feed. I repeat, do not misuse Facebook advertising. Businesses have been using the Facebook advertising tools for the longest time, to boosts their Facebook post to reach a wider audience, to collect and generate more leads by investing on Facebook for business. But digital marketers tend to neglect the main objective of why people use Facebook – interaction and connection. Most people don’t log in to Facebook with the intention of making a purchase, thus it is best to put your shoes on a Facebook user just passively scrolling through their news feed. What would you prefer to see? Something comedic to trigger your need to buy the product or something less commercial to influence them with your product or service. Given that there are too many contents being published on Facebook, making the visibility on the news feed increasingly competitive. With the coming change of algorithm on Facebook, it will be even harder for business pages to reach a favourable reach. Hence, it I always best to gain enough organic reach before boosting your post, drive engagement by posting relevant content that will make the hype. Basically, Facebook really wants you to focus on content that connects like-minded people and post content that certainly creates meaningful interactions. Your post reach and engagement will be very dependable on both of this points for at least the next few months before perhaps… another algorithm change? Find all these too much to handle? Fear not. Let us do the job for you, check out Facebook advertising management service and get a free quote. 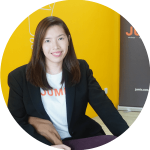 A Digital Marketer fueled by passion, creativity and curiosity. A super keen learner who is always prepped on helping brands take their businesses to the next level. She's all about authenticity so she can be a rebel at times and wouldn't settle for a bad ad or a bad playlist.